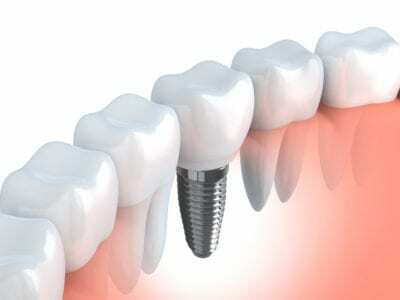 Dental implants are a safe and increasingly popular solution for replacing damaged or missing teeth. If you are interested in undergoing the dental implant procedure, call our Clinton, NJ dental office to schedule an appointment with Dr. Victoria Uryniak or Dr. Carson Ferris-Zeolla. The sooner we can help you find the right dental prosthesis, the sooner you can enjoy the aesthetic and medical benefits of great oral health and strong, beautiful teeth. With a four-decade track record of success, dental implants are now the preferred treatment for tooth replacement. Unlike a crown or bridge, these prosthetics replace the tooth root with a threaded surgical-grade titanium post placed into the jawbone. Through natural osseointegration, the implant is accepted as part of the body and integrates with bone tissue to create a solid anchor for a crown. Four to six implants can anchor a denture, as well. Each post replaces a natural tooth root, and when used for chewing, it stimulates the jaw, which aids in preventing jawbone recession. Prominent scientific journals have found a 98% success rate with implants. Affordability should not be a barrier to having a healthy smile. Walnut Pond offers financing through CareCredit, the medical financing choice for thousands of Americans each day. The zero-interest monthly payments can pay co-payments, deductibles, and treatments not covered under insurance. You can begin the patient financing application process online right now. Once you begin, a CareCredit financial team member will guide you through the process. 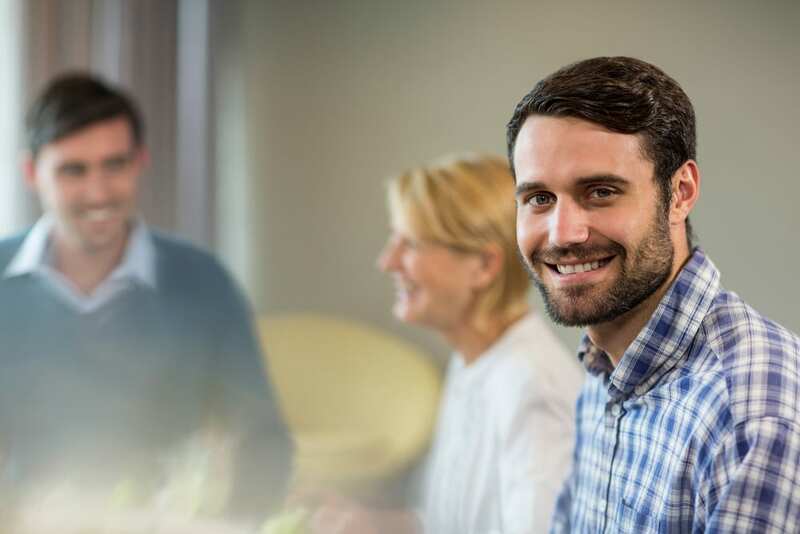 If you prefer to learn more about financing options offered at Walnut Pond, a member of our insurance and billing team would be glad to answer your questions. You can reach our insurance and billing department at (908) 200-7006 or you can contact us online. At Walnut Pond, we practice patient-centered dentistry, meaning our patients always come first. That courtesy extends to explaining financing options. Our staff will help you interpret your insurance policy to understand your benefits. While most forms of dental insurance do not cover dental implants, some dental policies may pay for part of or all of the procedure. Walnut Pond Dental accepts most forms of dental insurance, including in-network and out-of-network policies. Remember to bring your dental insurance card to appointments. Our staff will file the necessary paperwork on your behalf. Unlike crowns or bridges, a dental implant functions similarly to a natural tooth. The crowns are made of ceramic that looks and feels like your existing teeth. With proper oral hygiene, the dental prosthesis can last a lifetime. Beyond restoring a patient’s natural smile, the implanted teeth can have medical benefits, including increased jawbone strength and restored chewing function. Some patients even find improvements in speech. More than 3 million Americans have dental implants, and that number is growing by a half million each year, according to the American Academy of Implant Dentistry. 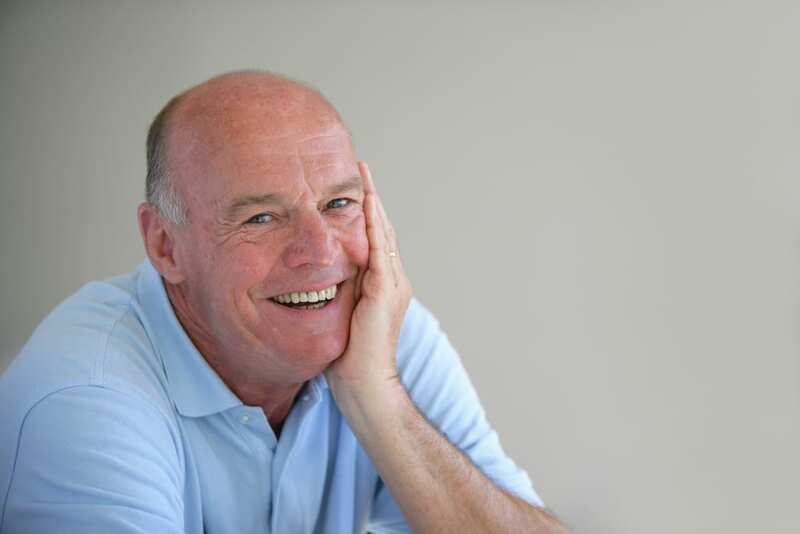 Is the time right for you to look into dental implants? Our office accepts many forms of insurance, and we offer medical financing through CareCredit. Call Walnut Pond Dentistry at (908) 200-7007 for an appointment and to learn more. The dentist will develop an individualized treatment plan that meets your unique needs, and our caring team will treat you like family at each appointment.